Chen is from China and immigrated to Buffalo in 2004. He is a dual major in accounting and accounting information systems. Chen has been on the Dean’s List for six consecutive semesters. Recently, he was awarded John T. Kennedy Memorial Award for attaining the highest GPA in his junior class. 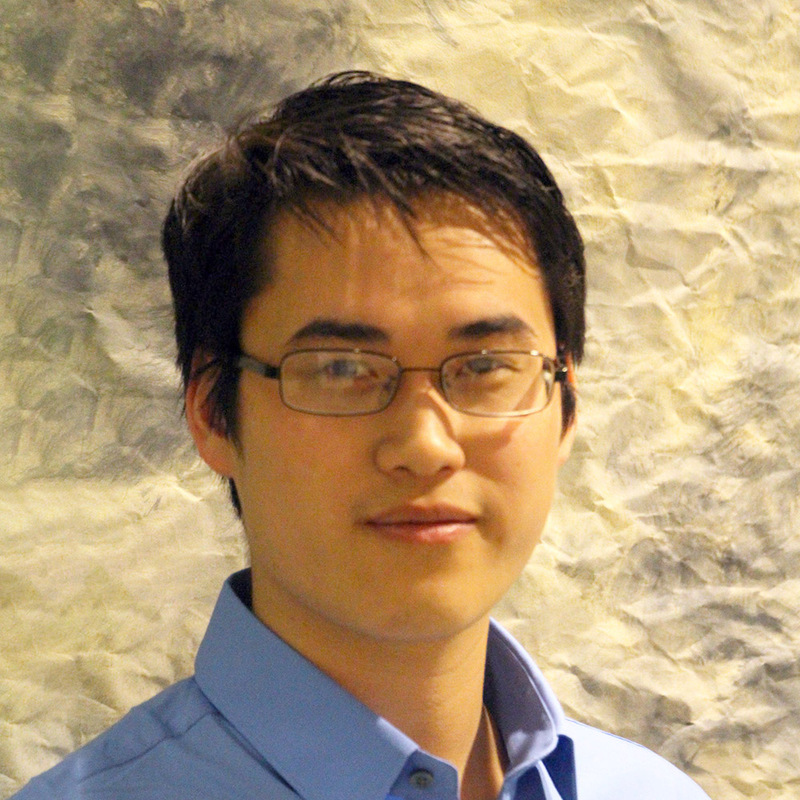 Throughout his time at Canisius College, Chen has been involved on and off campus. He was recently inducted as a member of Beta Gamma Sigma Honor Society, a premier honor society for business students. He is a Junior Mentor for the Freshmen Mentoring Program at Canisius, where he helps freshman accounting students develop time management and study skills for academic success. Lastly, he has been a member of the Accounting Society since 2012. Off campus, Chen has been actively involved in the community. Chen has been volunteering at Catholic Charities of Buffalo since 2012, where he developed leadership and teamwork experience through volunteering at the site. Additionally, he volunteered at the Buffalo Animal Shelter as a part of a service learning project in spring 2014. Chen is currently interning at Rich Products Corporation in the international finance department. Chen conducted training sessions for building financial reports in Oracle Hyperion Planning. He also built financial reports using Hyperion Planning system for effective decision-making as a part of his task. After his undergraduate studies, he plans to earn his MBA in accounting at Canisius College, as well as pass the CPA exam before working at a public accounting firm.